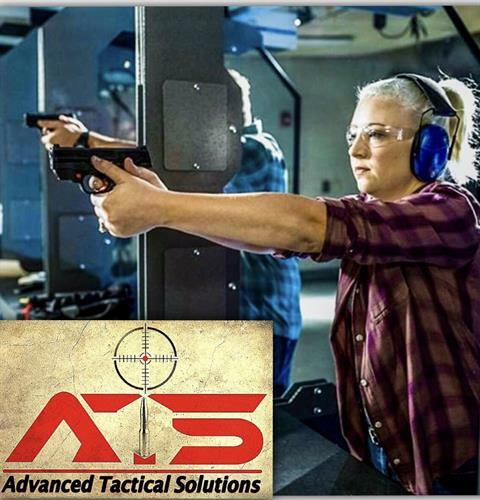 Advanced Tactical Solutions (ATS), is a private firearms safety and training company. 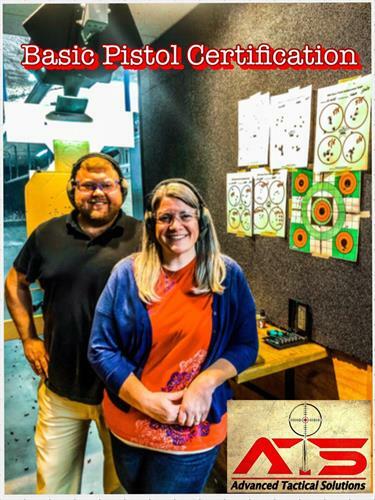 We were started to promote the growing interest of firearm safety and defense, as well as the need to help the everyday conceal carry CCW citizen, feel comfortable in handling their personal firearms. 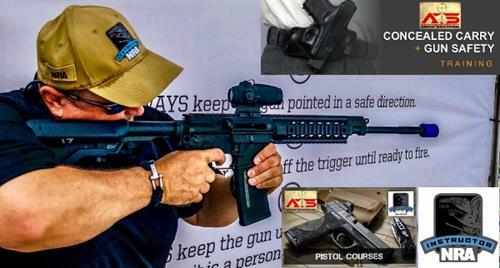 Our goal is to promote Knowledge, Skills and Proper Attitude towards firearms. 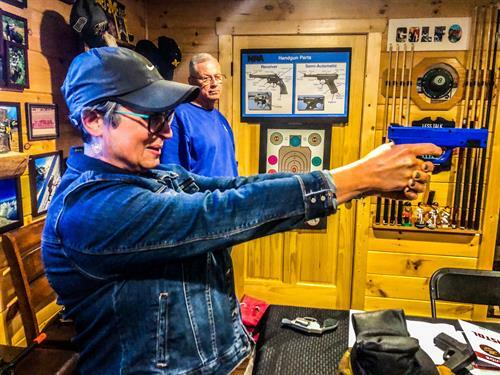 We increase your skills and try to enhance your ability to protect yourself and those around you in a professional, yet fun learning environment. 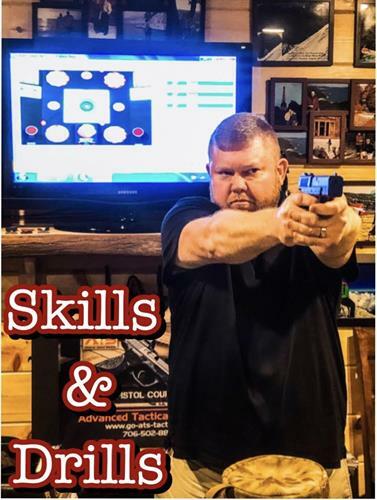 Thomas “Tom” Fiala is a certified Firearms Instructor, State of Georgia certified Private Investigator, executive personal security specialist, State Certified at FBI Course of Fire as expert marksman, as well as a competitive shooter. 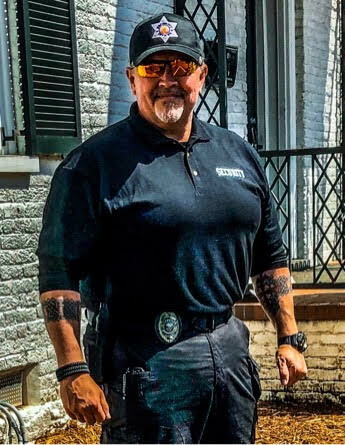 Tom is a defensive tactical pistol trainer, served as Middle East Homeland Security OpSec & Counter-Surveillance Terrorism Executive, and is a firearm self-defense practitioner of the concealed carry lifestyle. 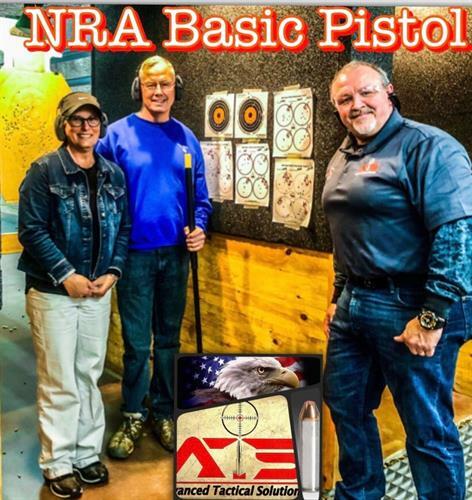 He strives to serve as a conduit of reliable information for the ever-growing community of armed citizens and concealed carriers. 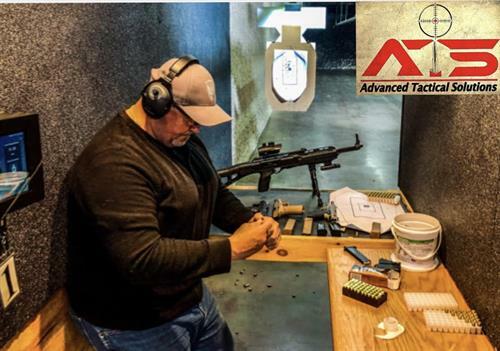 You can contact him online at his website www.go-ats-tactical.com or directly at 706-502-8898.